In February Nestlé and Unilever both published a list of all their direct and indirect palm oil suppliers and mills. These two consumer goods companies are major players in the global palm oil industry, and purchase about four percent of palm oil production globally. Most of the larger palm oil traders and refiners, such as Musim Mas, often suppliers to Nestle and Unilever, had already published similar lists. Unilever and Nestlé’s move represents a significant increase in transparency in the palm oil supply chain, as downstream consumer goods companies had never before provided such level of detailed information on their supply chains. By fully disclosing their supply relationships, Unilever and Nestlé set a trend that may push the remaining companies in the USD 62 billion palm oil sector to follow suit. For both companies it is now more difficult to maintain trade relations with growers that continue to deforest or clear peatland. A closer look at the supplier lists shows some notable differences between the two companies. 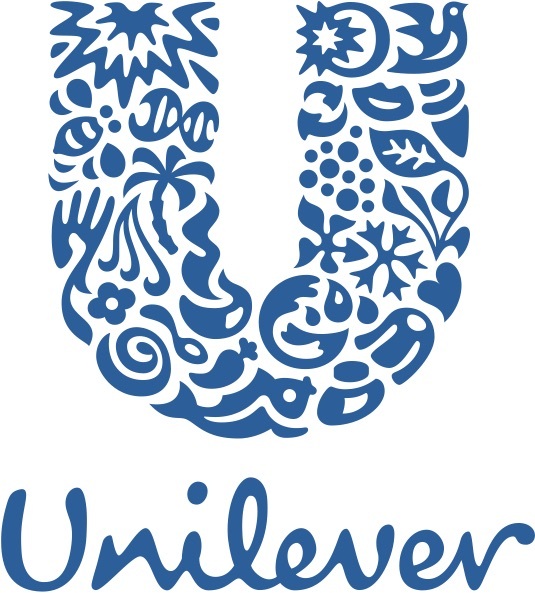 Whereas Unilever provides details on the locations of each mill in its supply chain, it does not distinguish between direct and indirect suppliers. Direct and indirect suppliers are tier 1 and tier 2 suppliers – companies that sell to tier 1 suppliers. Nestlé provides greater insights in the indirect supply relations as it indicates through which trader/refiner it is linked to each of the mills. Its list thereby provides insights in the supply chains of traders who did not publish their own supplier lists to date. Unilever’s and Nestlé’s further contribution to the transformation of the palm oil sector relies on the actions they take to address cases of No Deforestation, No Peat, No Exploitation (NDPE) non-compliance, such as suspending repeat offenders. In 2017, Unilever suspended purchases from Sawit Sumbermas Sarana over NDPE non-compliance, following Wilmar, Apical, and Golden Agri-Resources who had already done so in 2015. HGrievance procedures and consistent engagement on suppliers’ compliance will gradually help reduce that exposure to generally acceptable levels.